Sponsors can benefit from having one-to-one engagement with a wide range of cultures, ethnic groups, age demographics, and socio-economic segments. Gain access to hard to reach consumer segments on site and through traditional and social media campaigns. 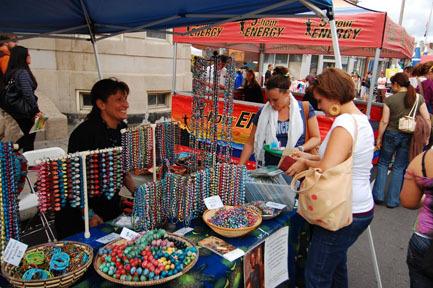 Engage potential customers in a relaxed, fun-filled setting. Extend marketing efforts through data capture and data mining. 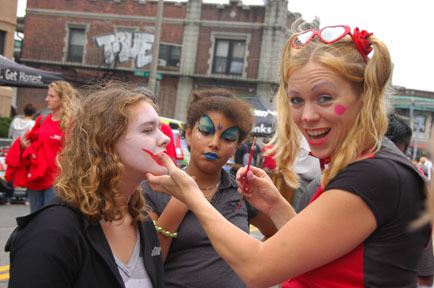 Gain city wide brand exposure through an extensive multimedia marketing campaign. 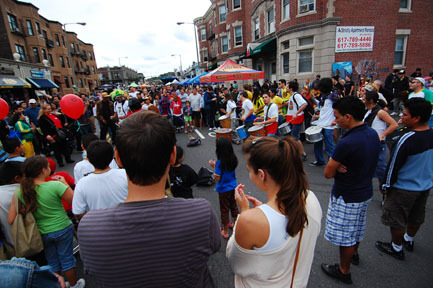 Create sales and product distribution opportunities while leveraging the brand equity of the Allston Village Street Fair. Benefit from the Media and Public Relations program that utilizes Social Media, Broadcast, Digital, Billboard, Print, and MBTA Public Transportation marketing. * Multicultural, Multi-Ethnic, representing Allston-Brighton, Boston, the United States and the World.